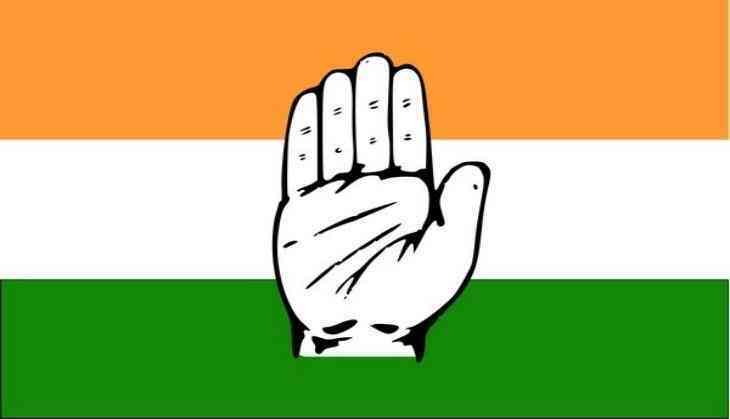 A Delhi court on Friday summoned Chirag Patnaik, a member of the Congress party's social media team, in connection with an alleged sexual harassment case. Patnaik, who is accused of sexually harassing a former colleague, was arrested in July this year. The court has directed Patnaik to appear before it on February 2, 2019. The Delhi Police had recently filed a charge sheet in the case before the magistrate's court under sections 354A (Sexual harassment and punishment for sexual harassment) and 509 (Word, gesture or act intended to insult the modesty of a woman) of the Indian Penal Code (IPC). In the charge sheet it was mentioned that Chirag frequently violated the complainant's personal space and behaved immorally with her. "Under the pretext of checking tweets, Patnaik would encircle me from behind, get too close for comfort, exhale upon my skin and into my breathing space," the charge sheet read. The complainants said that she resigned under duress on May 17, 2018, citing depression but her resignation was neither accepted nor rejected. "On May 14, Divya Spandana, the Congress social media cell in charge, had refused to listen to the causes of my stress and to my complaints about Chirag Patnaik's behaviour. She instead praised my dedication, only to publicly humiliate me later," the complainant claimed.